Undoubtedly the Late Helladic era (15th -11th century BC), well known as Mycenean period, is characterized as a vivid war-centric society. Warfare was a semantic element of the Achaeans especially till the middle of the 13th century BC when the geographical territories/boundaries of the several small Kingdom-states (e.g Dendra, Tyrins,Thebes, Mycenae) situated in South Greece were stabilized. The archaeological findings reveal that during the 15th century BC the military industry in Peloponnese was flourishing side by side with the growing commercial economy and complexity of the Mycenean society. Luxurious imported decorative goods from the Middle East, impressive tombs, palaces etc. prove that the society was in great motion driven by ambitious rulers. 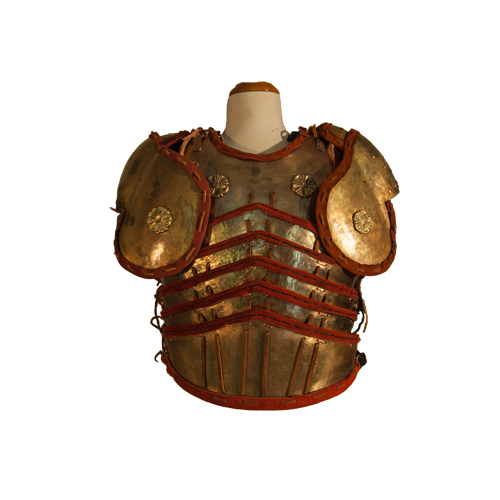 Armors, as valuable signs of military superiority and high ranking possessings became essential part of the everyday life of ruling elites. Texts tablets written in Linear-B contain numerous references directly connected with military defensive gears and even some ideograms actually depicts breastplates ("to-ra-ka"). The ancient Greek civilization is historically identified with the heroic era of Humanity. No other people in antiquity showed such an intense and continuous military activity as the ancient Greeks. The idealized model of heroic life and death deeply marked every aspect of society and its institutions affecting human societies till our days. Nowhere is the Greek’ warrior spirit so cleanly crystallized as in Homer's epics. The epic of Iliad is one long hymn to the martial values of Mycenaean society. Fearless warlords, mortals and demigods belted with copper and brass armors (khalkochitones, khalkeothorikes as mentioned in the poem) fought fiercely for the final victory and for eternal, immortal glory. 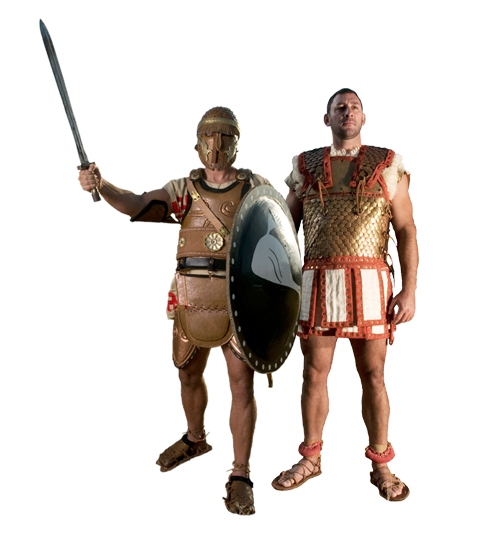 The description of the new armor of Achilles alone occupies 140 lines (Iliad Σ,478-617) – created by the very hands of Hephaestus, it can only have divine / supernatural qualities. 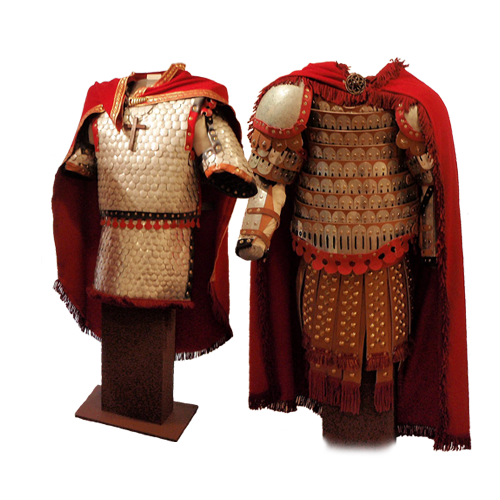 The armors of Byzantines are unknown to the general public largely because there are no sufficient archaeological findings to allow an easy and immediate reconstruction of their original form. However, one may easily admire the icons in the Orthodox churches as well as other religious art forms, e.g. reliefs, ornaments etc. As was the case of Monarchs of the Hellenistic kingdoms, the Roman and subsequently the Eastern Roman Emperors attained the realm of deification / sanctification / legend only through armed conflict and victorious struggle – their immortality had to be deservedly won through successful campaigns. These metaphysical notions were already expressed in the art of the Hellenistic period with secular and religious displays of armed Kings which continued virtually unchanged in Imperial Roman and Byzantine periods.